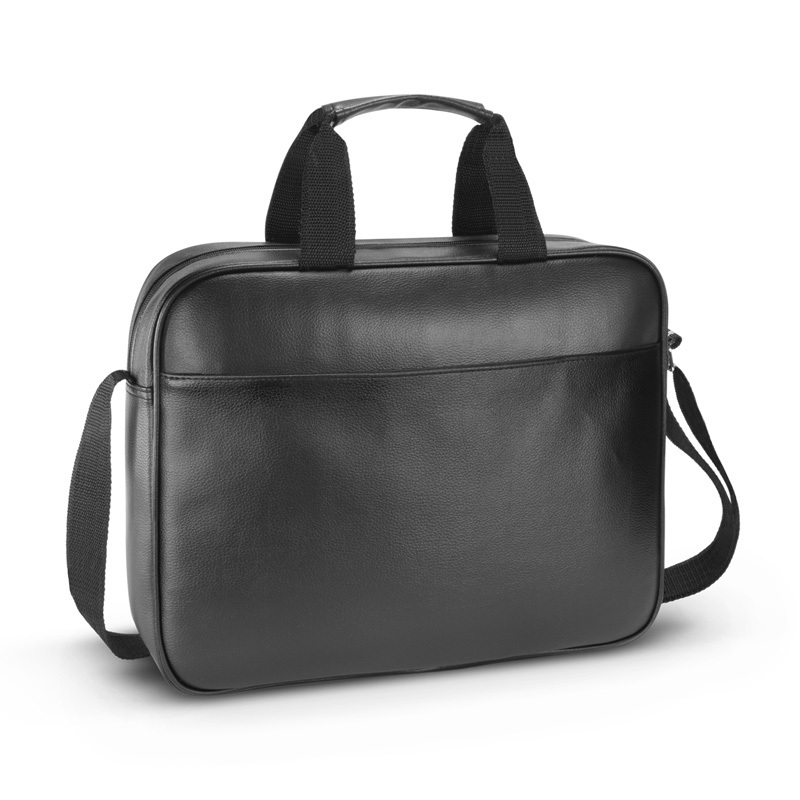 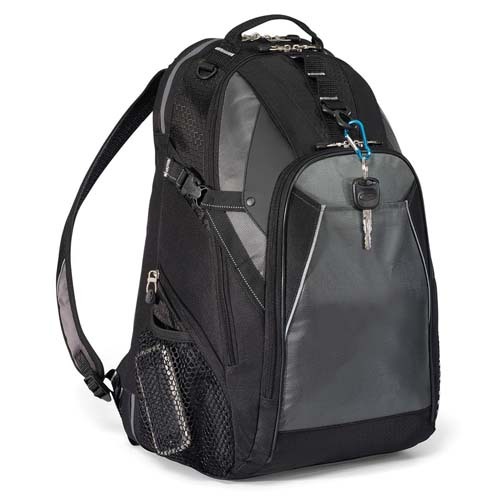 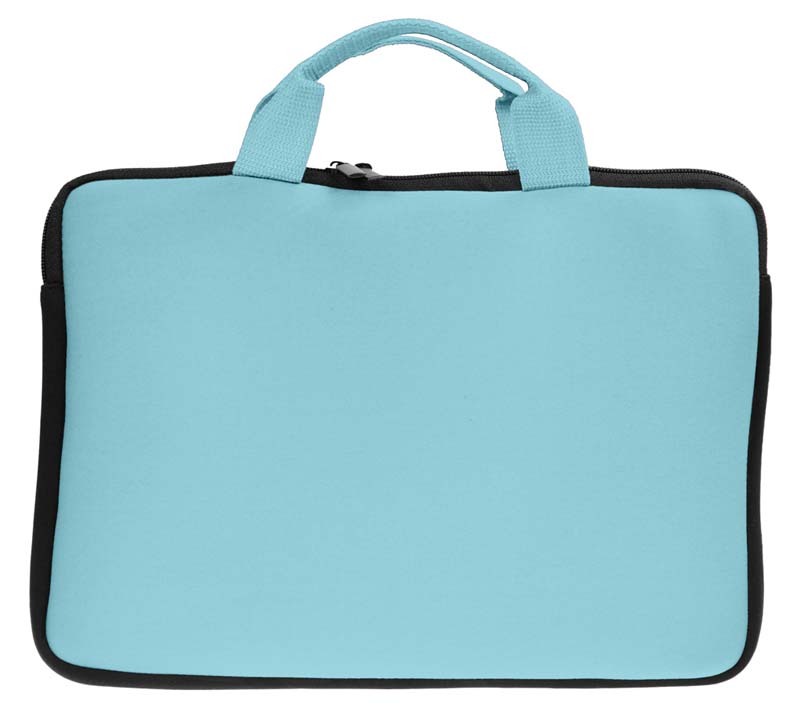 When you carry your laptop or tablet, it is understandable that you would want to ensure its protection at all costs. 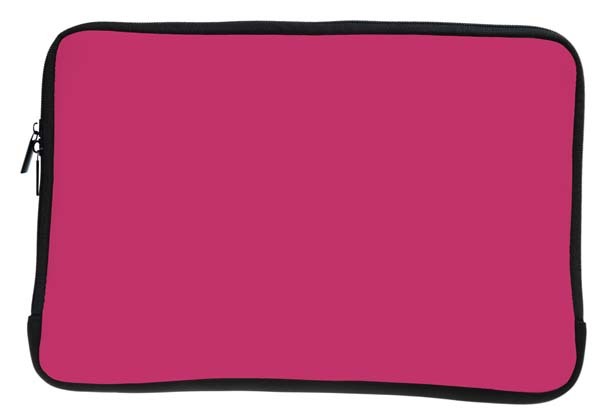 After all, these sorts of devices are incredibly fragile – even a gentle knock could crack a screen or dislodge something important. 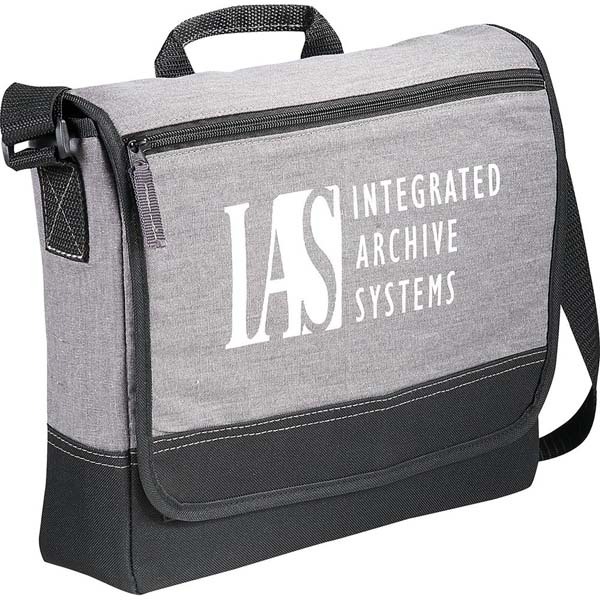 Our promotional laptop bags to the rescue! 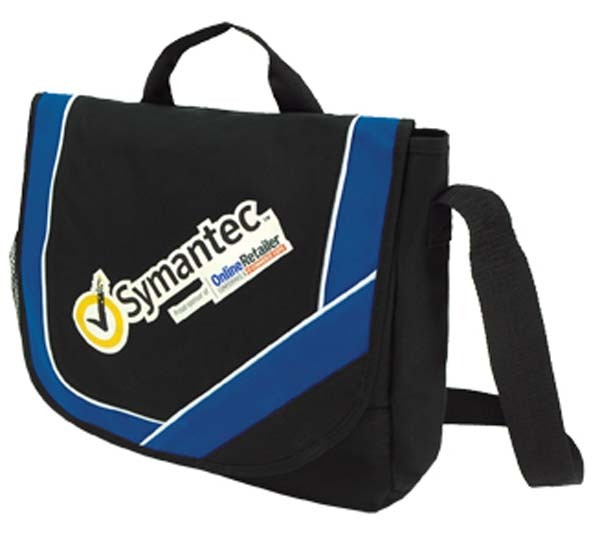 We have options to suit laptops and tablets of all shapes and sizes, ensuring that they are always protected from potential damage and theft. 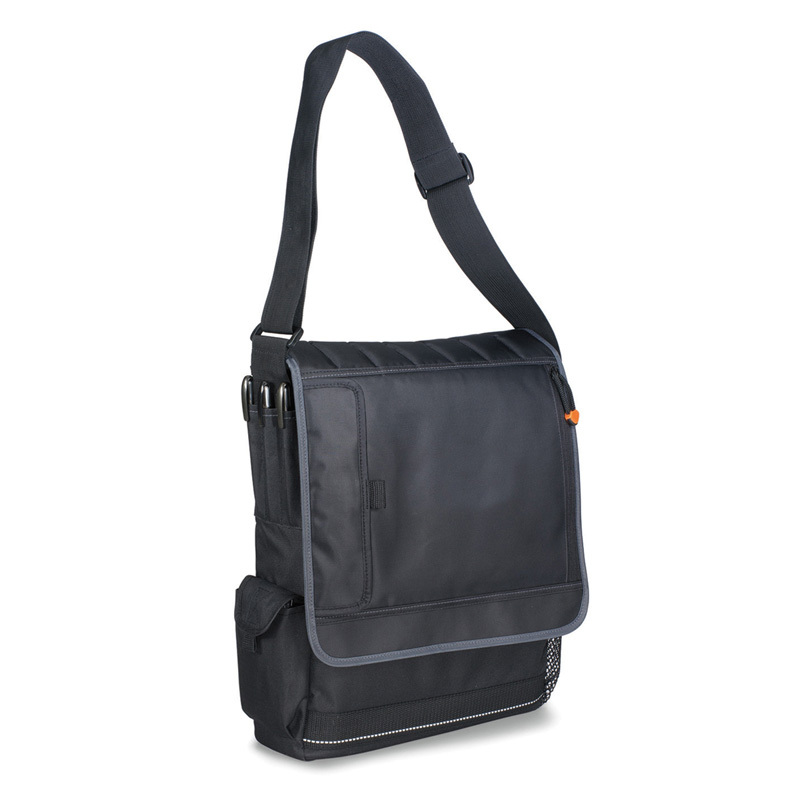 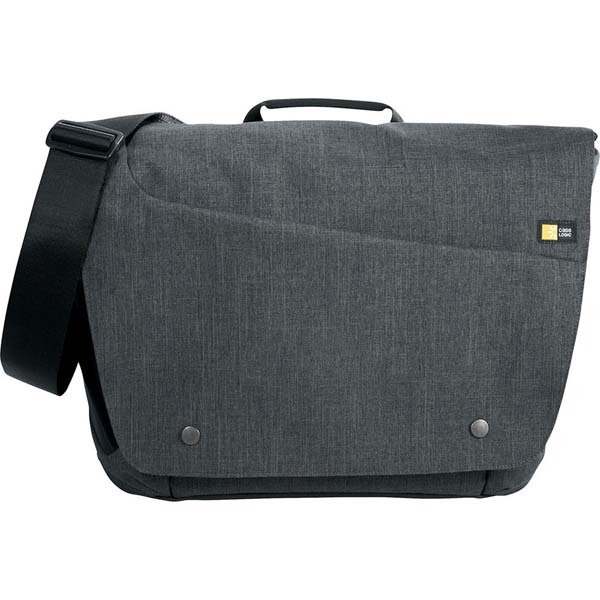 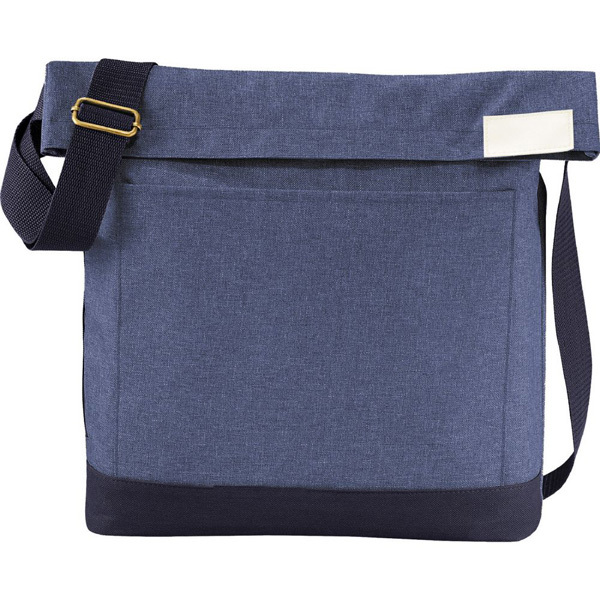 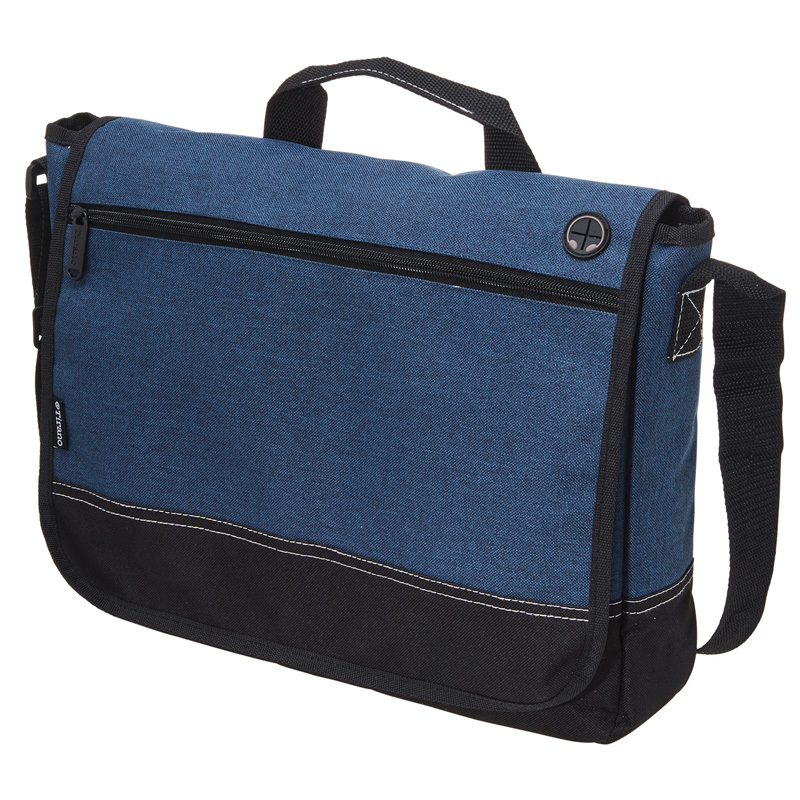 Our extensive range of custom laptop bags includes: pouches and sleeves (designed to carry just a laptop and perhaps a few papers), satchels, backpacks, wheeled luggage and briefcase to name a few. 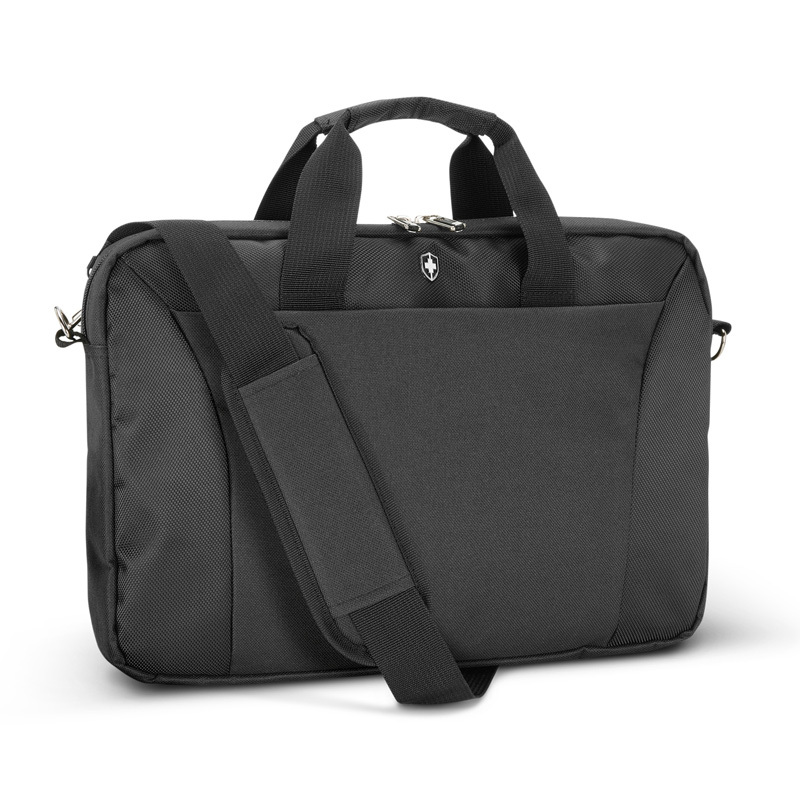 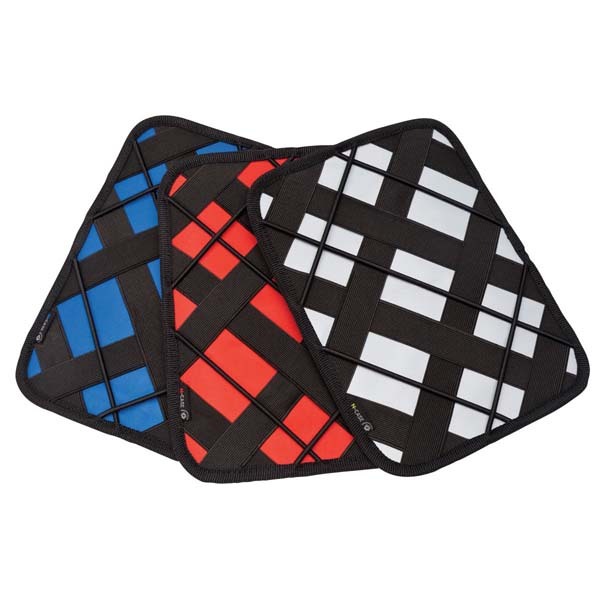 We even have options that can help you get through airport security faster! 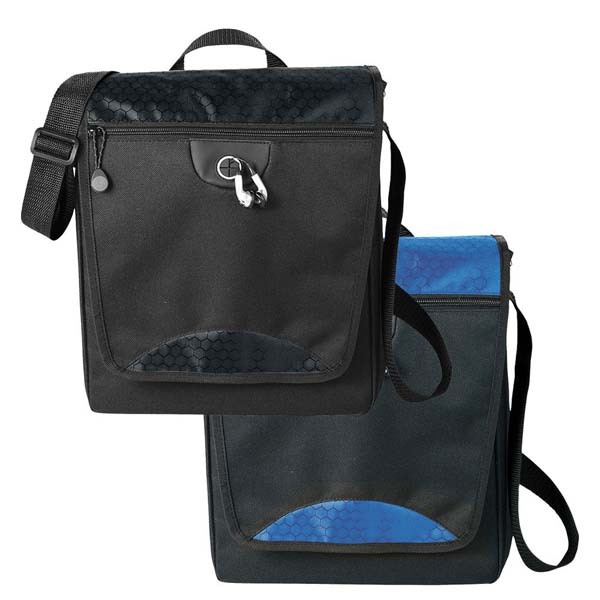 Whether you intend to hand them out to all employees to protect company property or to clients for their own personal use, these bags are the sort of item that is likely to be kept and used. 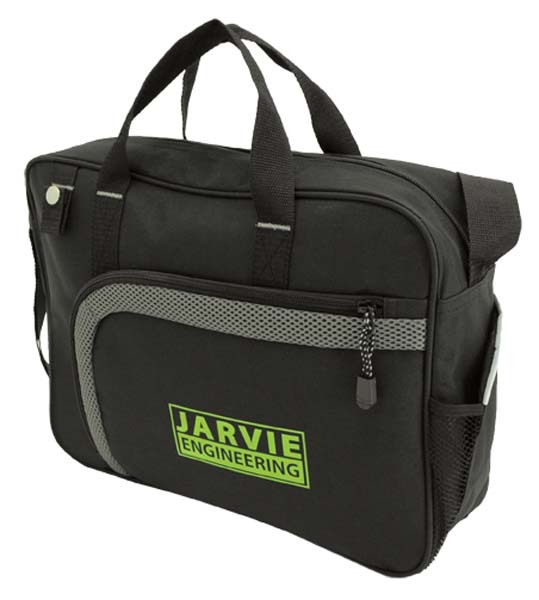 To ensure that you can stay organised at all times, even whilst on the go, many of the personalised laptop bags in our range feature additional compartments so that you can store pens, files, documents and other items of stationary separate from your laptop or tablet.